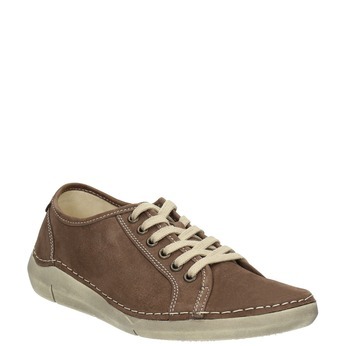 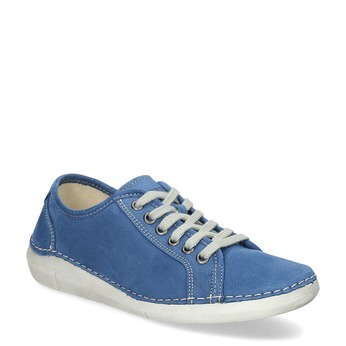 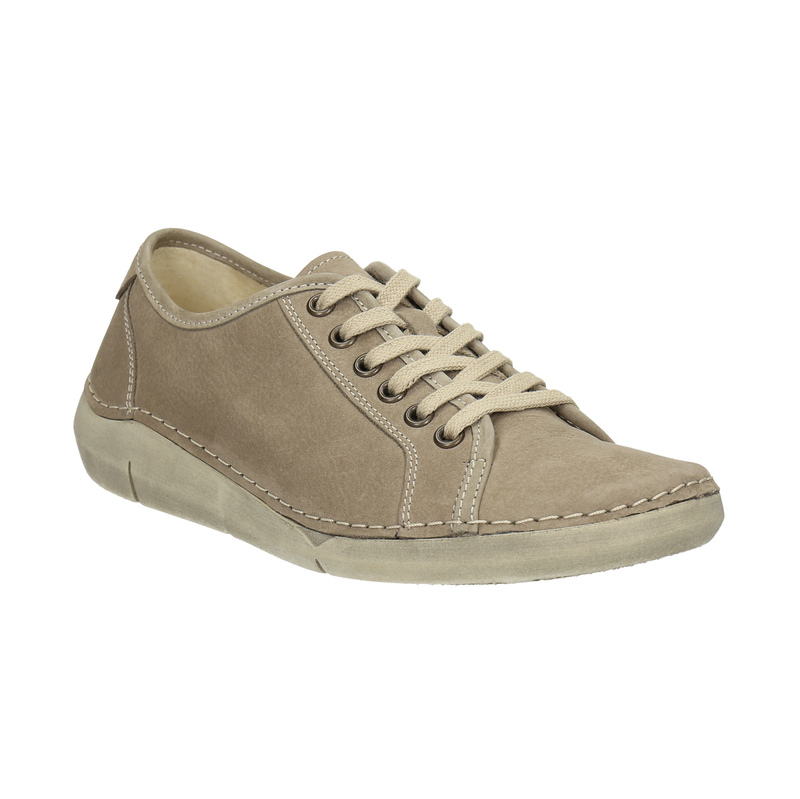 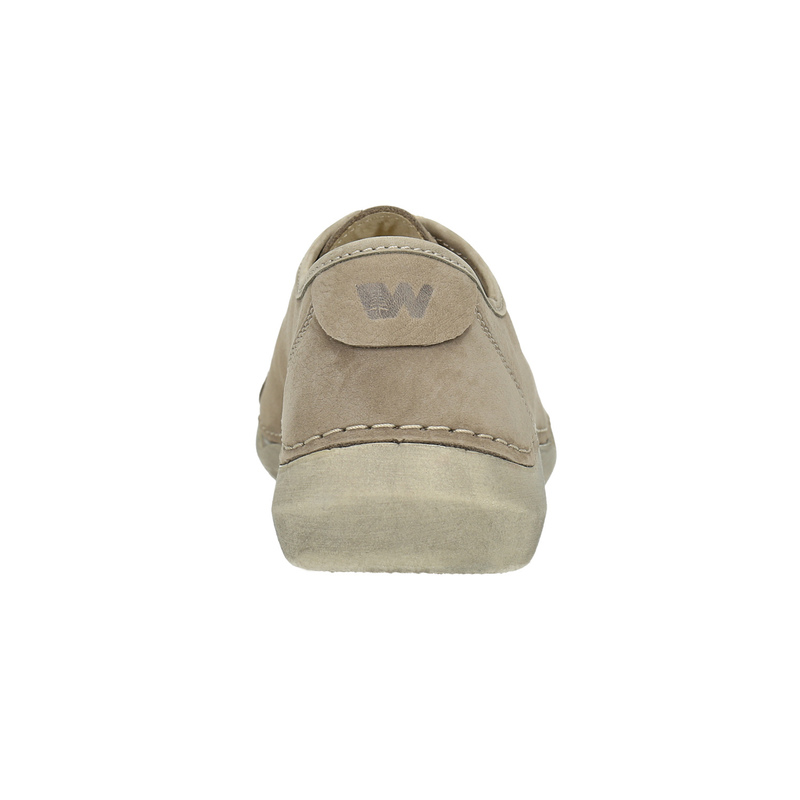 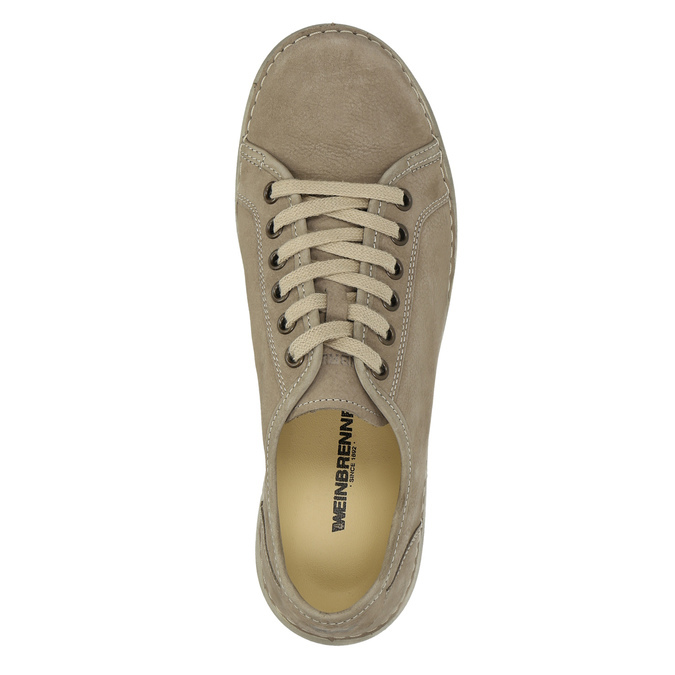 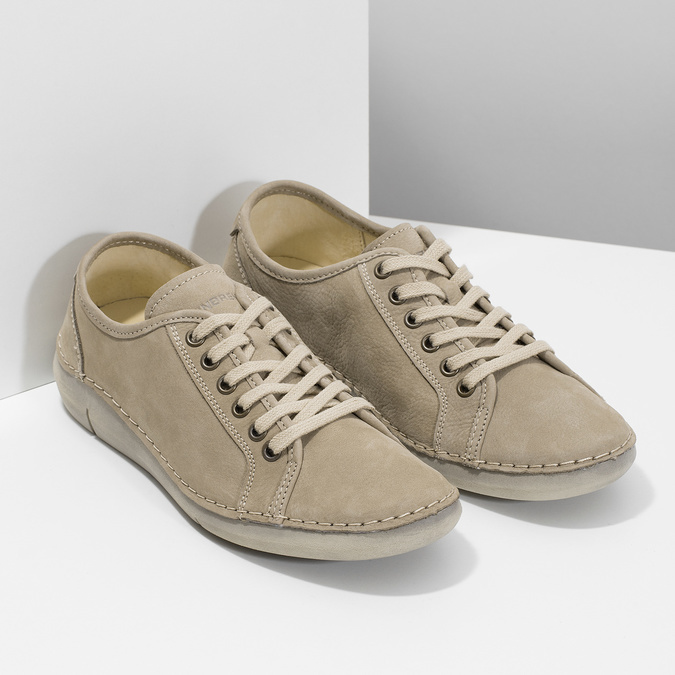 Weinbrenner branded shoes as the ideal choice for everyday wearing. 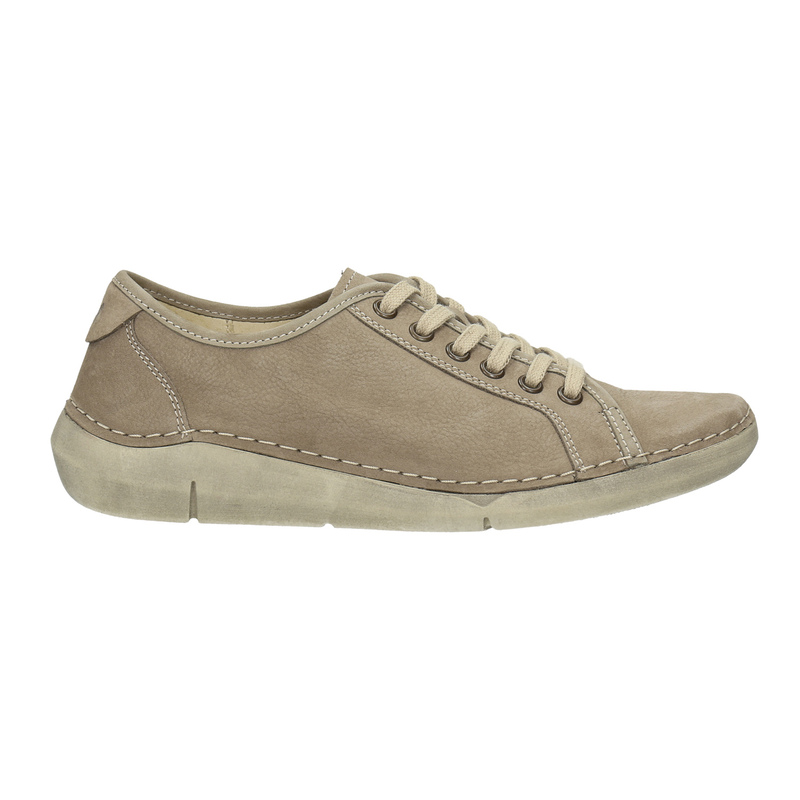 The comfortable sole is stitched to the upper for enhanced flexibility. The sole further respects the ergonomics of the feet. 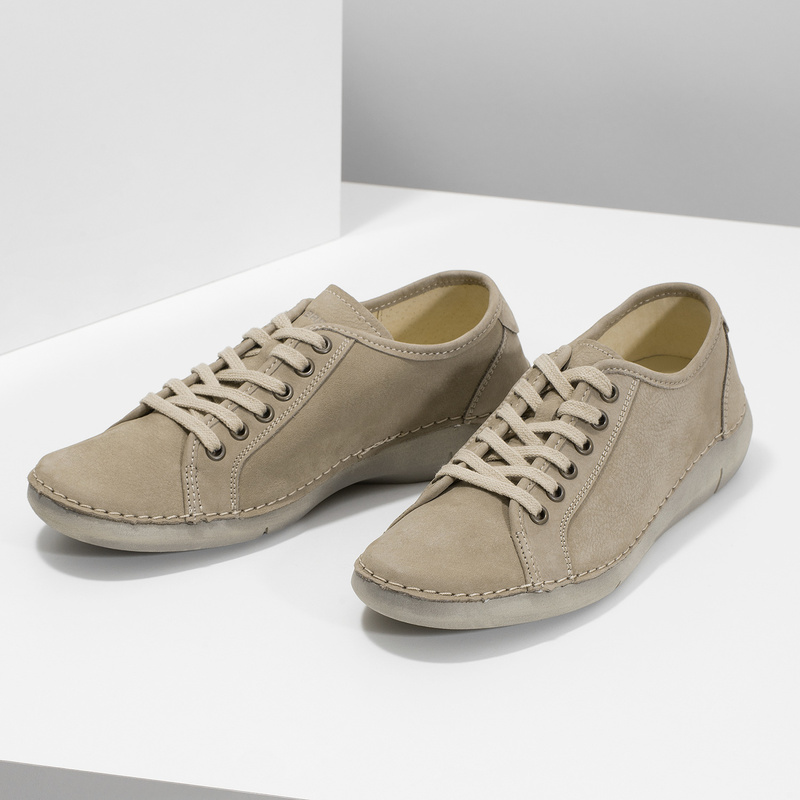 The to of brushed leather is decorated with quilting in contrast colour and the neutral beige shade will readily match jeans or casual skirts.